I had a fabulous day on Saturday 9th June. It began by arriving at Fremington Sunday School at about 7.30a.m. 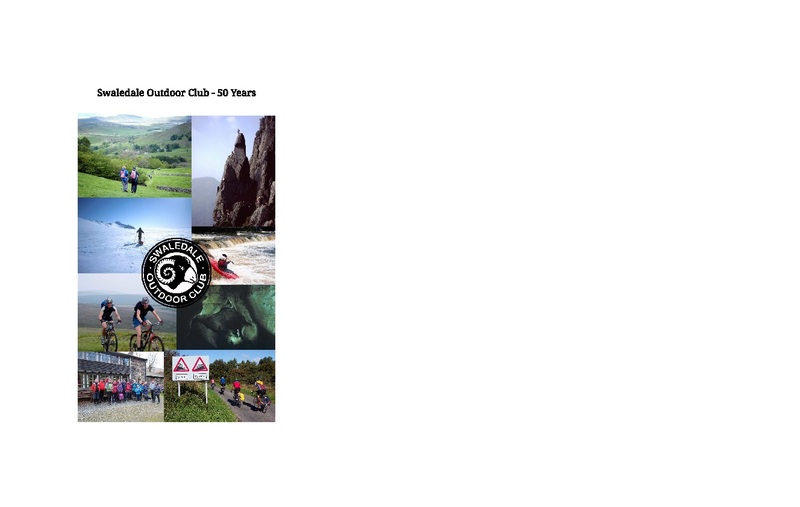 to join others preparing for opening up registration for the 39th Swaledale Marathon. By just after 9a.m. I had finished my jobs on the enquiries and substitutions desk and could rush to the parking field at Grinton to do contact lenses and sun cream, then back to the start field in Fremington, just in time for the start bell to begin the event. The climb up Fremington Edge showed that a bit of the morning mist was still lingering. A fine SOC tradition lives on with the customary Boxing Day walk. Very many thanks to Jeff Edmondson for taking the baton from John Deighton and leading the walk. It was a thoroughly enjoyable ramble though somewhat longer than the customary six miles! 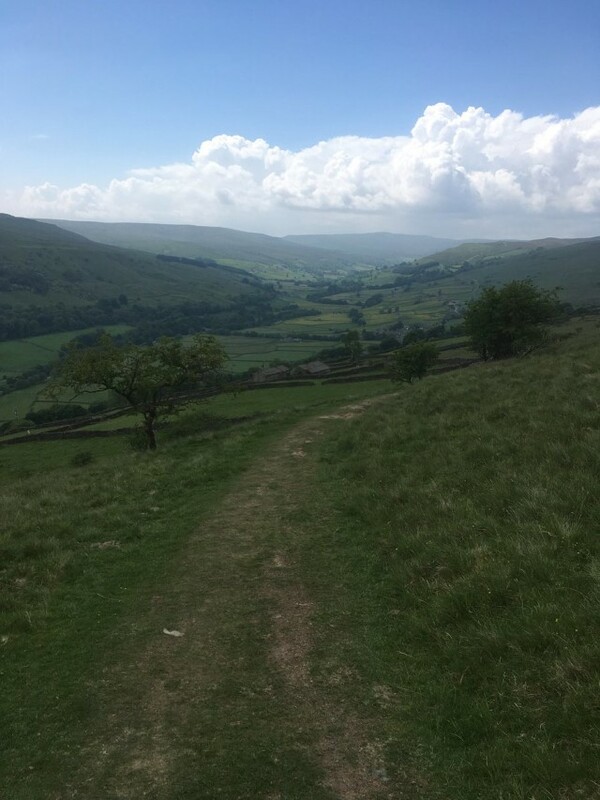 This year’s Richmond Walking & Book Festival multi-day walk was the Swaledale Challenge featuring 66 miles of excellent walking over a 6-day period. The walk took in an extended Swaledale Marathon over 4 days, plus 2 additional walks to bring it back to Richmond. 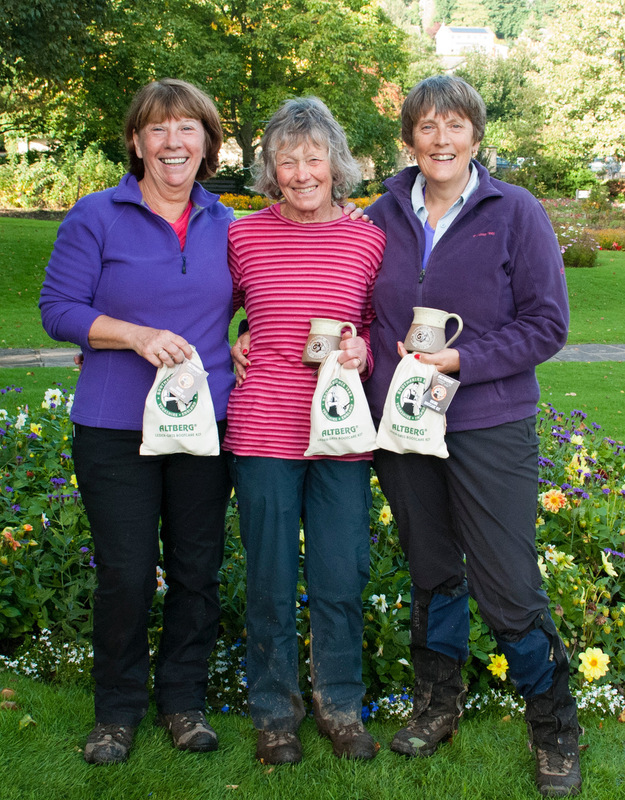 4 walkers completed the Challenge including 3 SOC members: Dianne Hullah, Liz Robinson.and Sandra Hutchinson. All are relatively new members who completed the Swaledale Chain multi-day challenge walk at the 2015 Festival and then joined SOC. Some members of the club who are resident in Richmond may have noticed that St Mary’s bells are ringing out again. 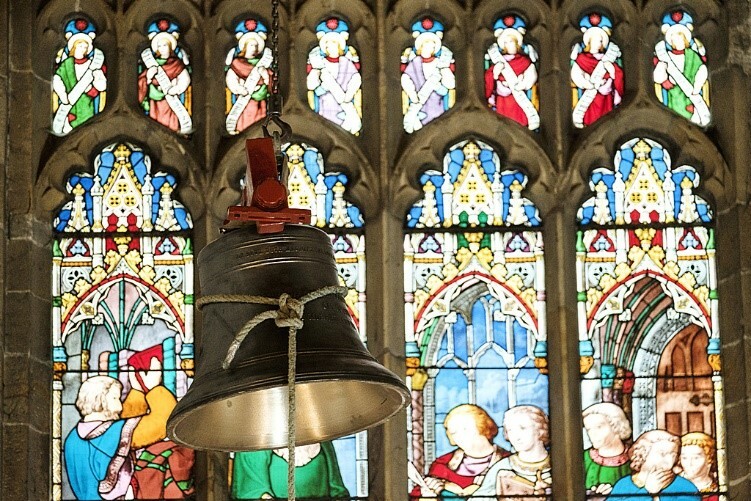 The new peal of bells were rung for the first time on Wednesday 19 July. We are obviously thrilled. The bells are a musical delight as we had hoped they would be and they will be part of Richmond’s “soundscape” for many generations to come. The current costs stand at about £180,000 (and rising I suspect) and the installation of the new bells and bell frame extended over a backbreaking four months. 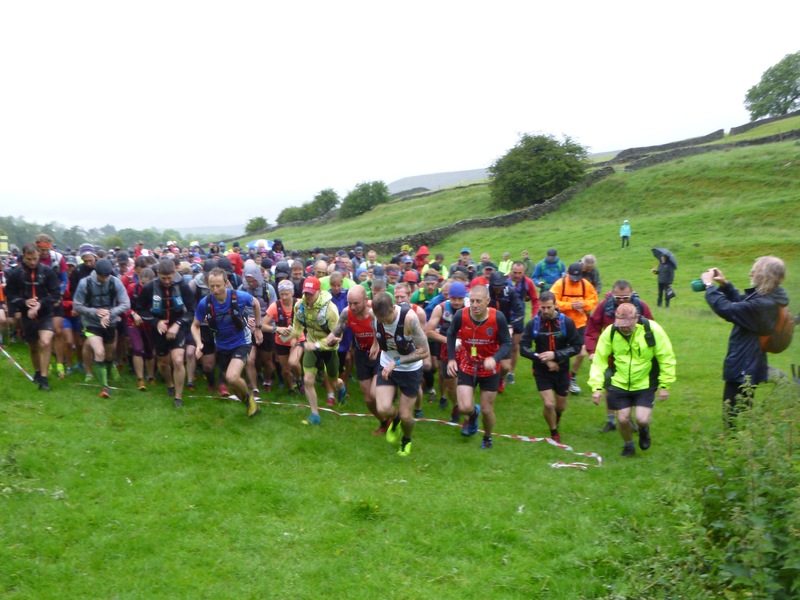 Many thanks to all the walkers, runners and volunteers who turned out on a very wet day for the 38th Swaledale Marathon organised by the Swaledale Outdoor Club. Despite the weather (it rained most of the day!) the usual enthusiastic participants enjoyed a great route around the hills of Swaledale. Full results are now available here and details of the trophy winners can be found here. 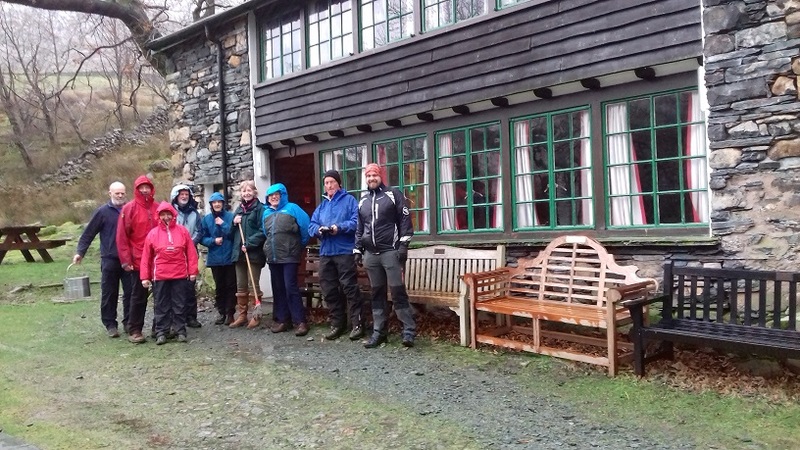 SOC have been going to Seathwaite Hut in Borrowdale since 1974. However, the last two years has seen poor attendance and it was decided that 2017 would be the last year we booked the Hut which is a shame as it is in a great location and has a wonderful atmosphere. Twelve of us stopped in the Hut on February 24th to 26th: Ian, Graham M, Graham B, Peter K, Yvonne, Carol A, Anne L, Judith & John, and Barbara, James & Leigh, and we were joined by Graham & Glenys who stopped in a nearby Inn. The 2017 Swaledale Marathon will be on Saturday 10th June. 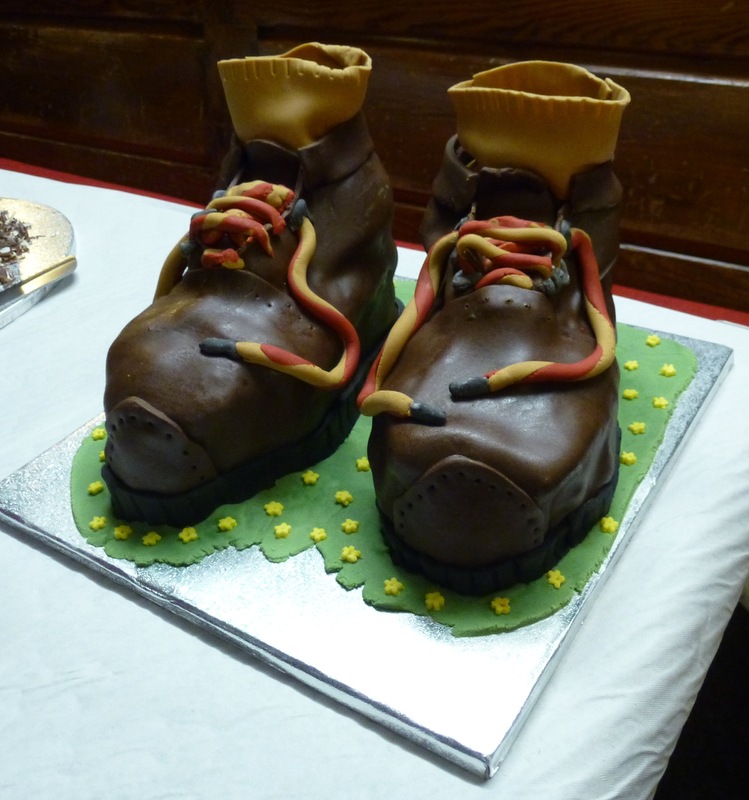 The inaugural Swaledale Outdoor Club Bake Off was held in the clubhouse at the end of November as part of the Club's 50th anniversary celebrations. The mountain bike section has held an annual Cake Off for a number of years and earlier on in the year challenged other sections to an inter-section Bake Off - a number of heats were held and eventually the club's crack baking squad came together last Monday in the clubhouse for the final showdown.